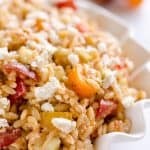 Sundried Tomato Feta Orzo Salad is an easy 15 minute pasta salad with fresh vegetables that makes a unique side dish for any holiday meal! 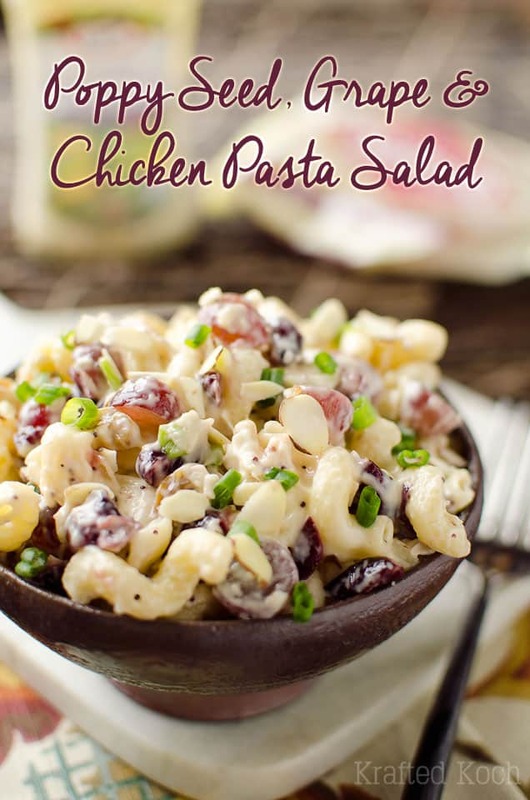 I like having a pasta salad with a big family or holiday meal. I get tired of the same old thing though. 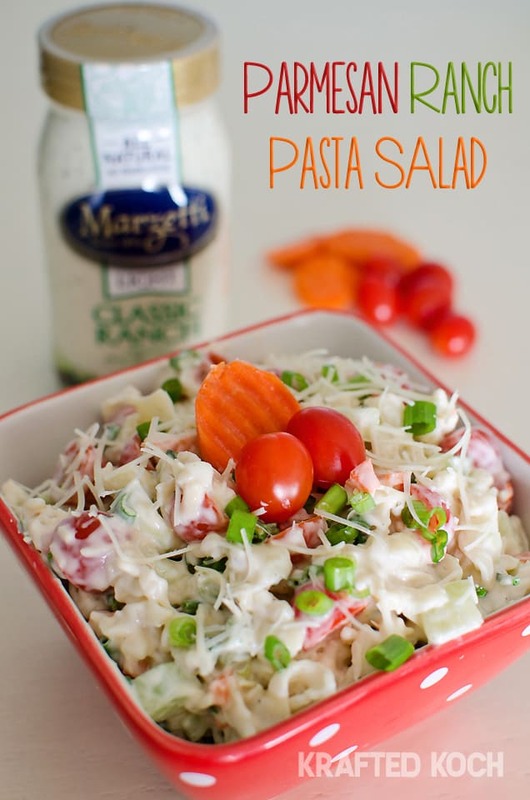 My mom always makes an Italian Pasta Salad, which is great, but it gets old after awhile. 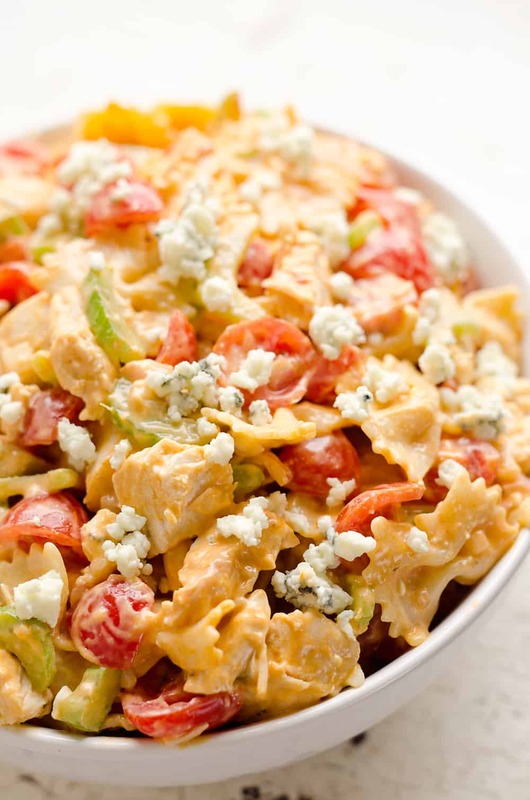 I have been changing things up lately and my last side dish was this Buffalo Chicken Pasta Salad which was amazing! I decided to put more of a Mediterranean spin on it with this Sundried Tomato Feta Orzo Salad and it paired wonderfully with my Pressure Cooker Shredded Italian Beef. 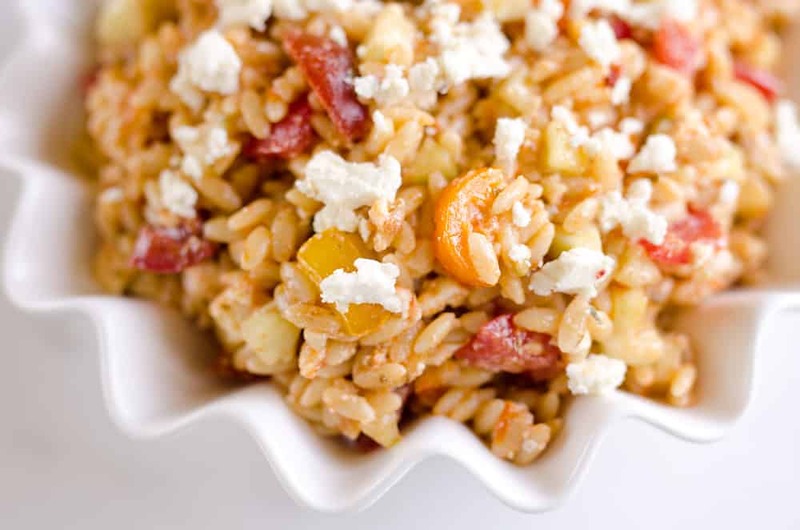 This yummy orzo pasta salad is studded with fresh tomatoes, crunchy cucumbers and creamy feta all mixed in with a sundried tomato pesto for an incredibly easy side dish. 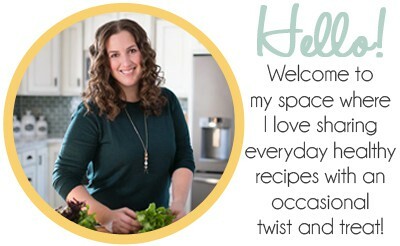 Add more fresh veggies like bell peppers or olives to make it your own. 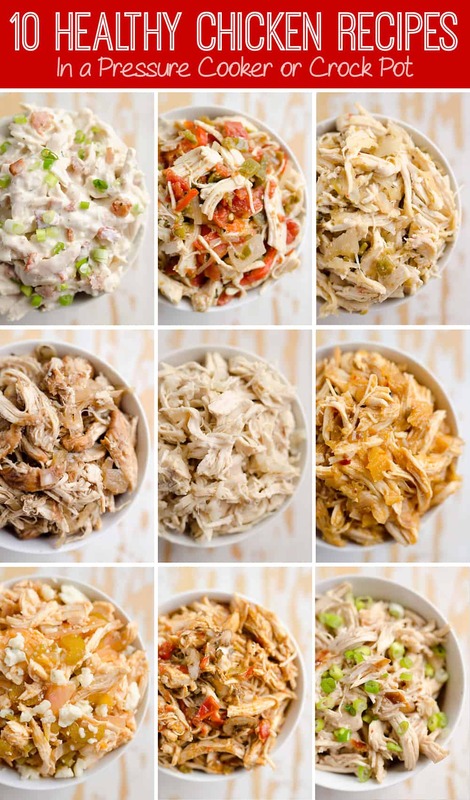 Either way, it is a great salad to change things up for the holiday meals this year. 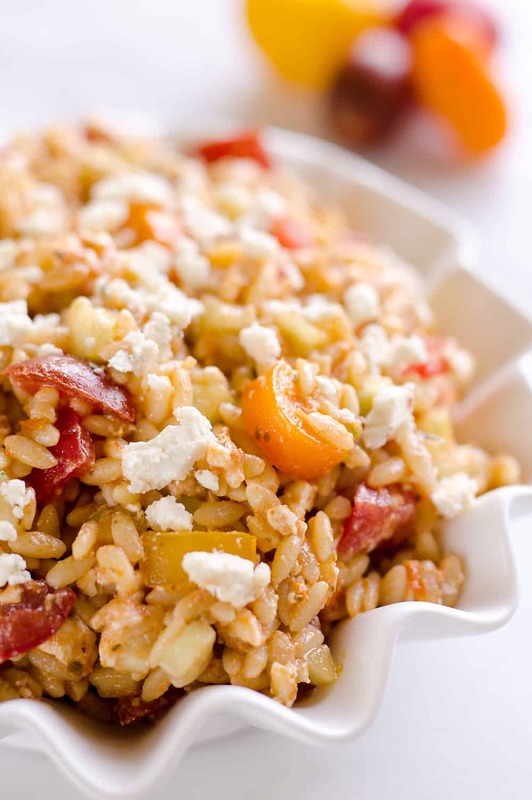 Sundried Tomato Feta Orzo Salad is an easy 15 minute pasta salad with fresh vegetables that makes a great side dish for any holiday meal! 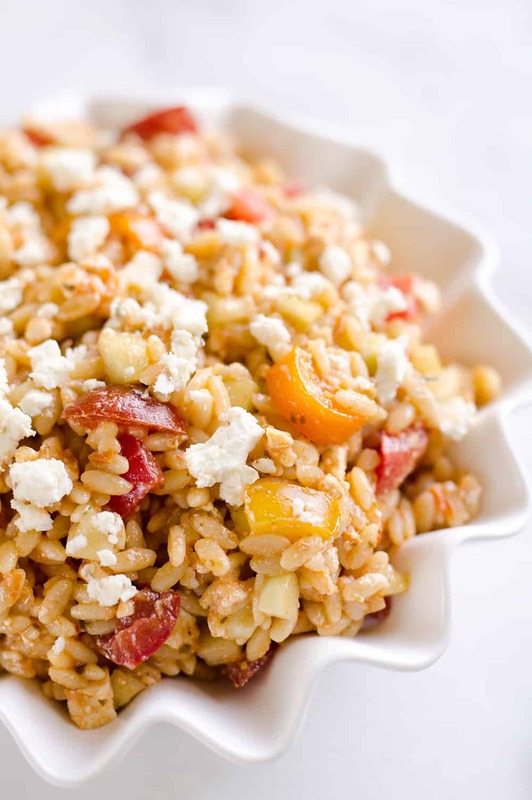 Toss the cooked orzo with olive oil, pesto and salt until all of the pasta is well coated. Add the remaining ingredients and fold together until it is all well incorporated. Store refrigerated.